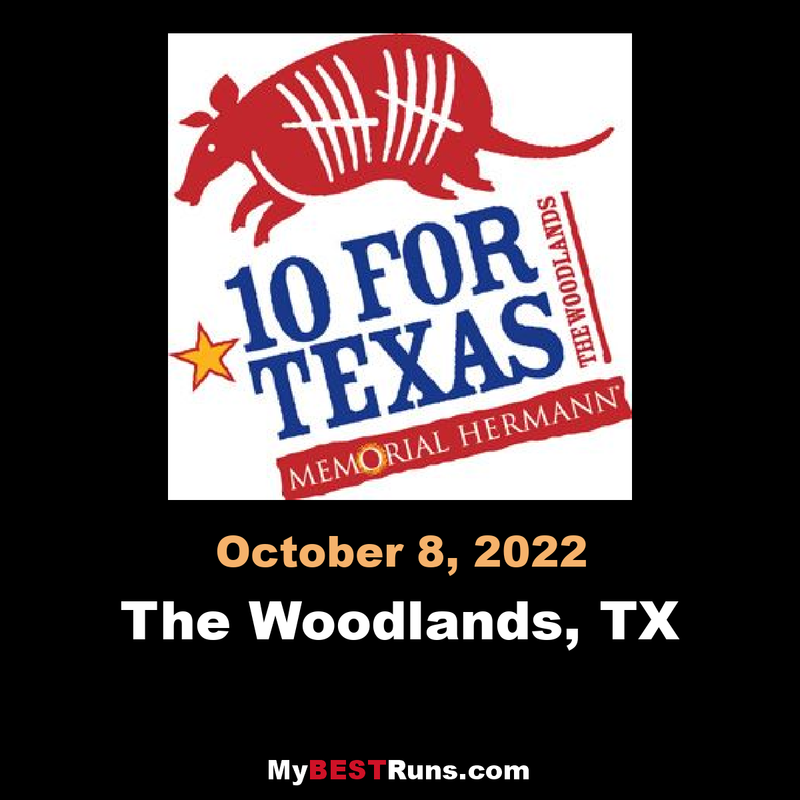 The Memorial Hermann 10 For Texas 10-mile race and One 4 Texas Kids' Fun Run through These races are produced by The Woodlands Township Parks and Recreation Department and Luke's Locker.The 10 For Texas race is a USA Track and Field (USATF) sanctioned event. The 10-mile race will be capped.The race start and finish location is at Market Street. 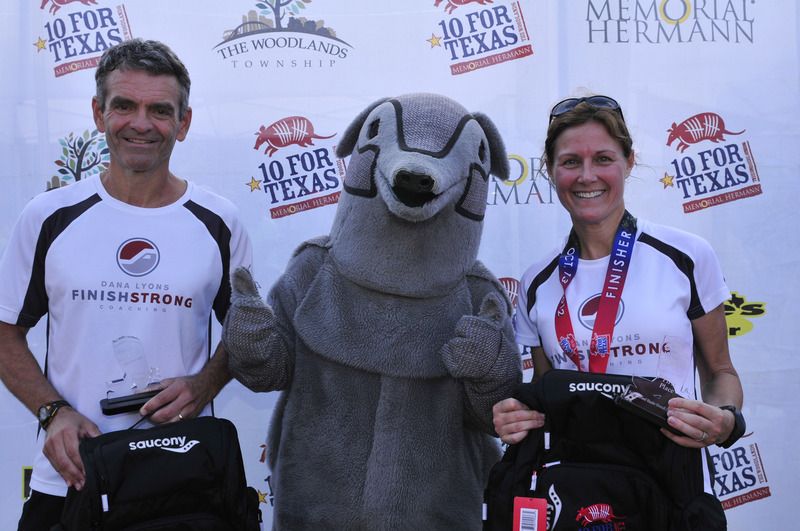 After the race, participants will enjoy a Texas-sized party with fun for the whole family.